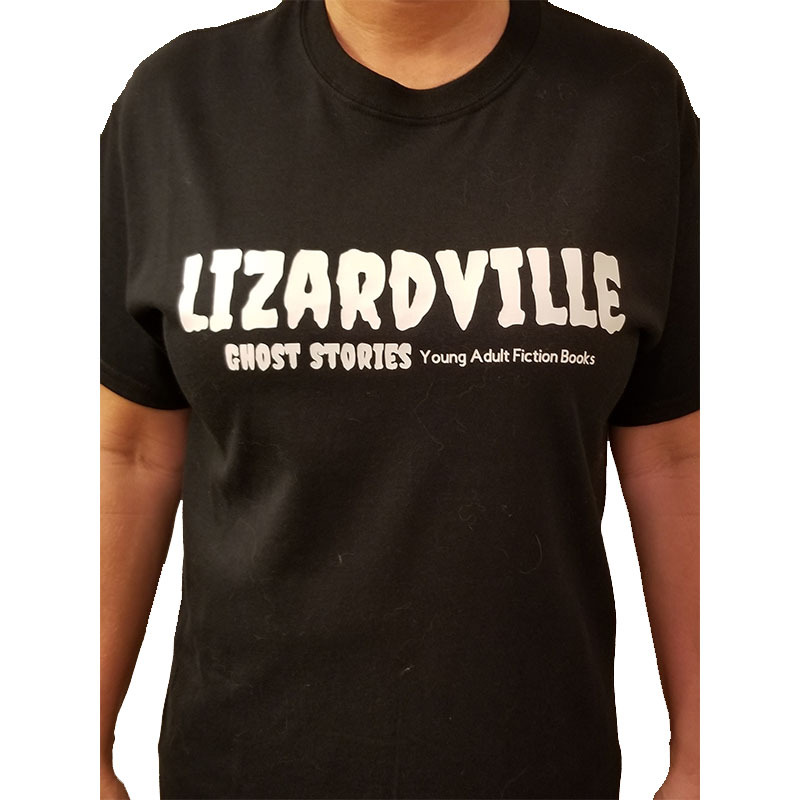 Take Lizardville, the Ghost Story with you everywhere with this t-shirt! 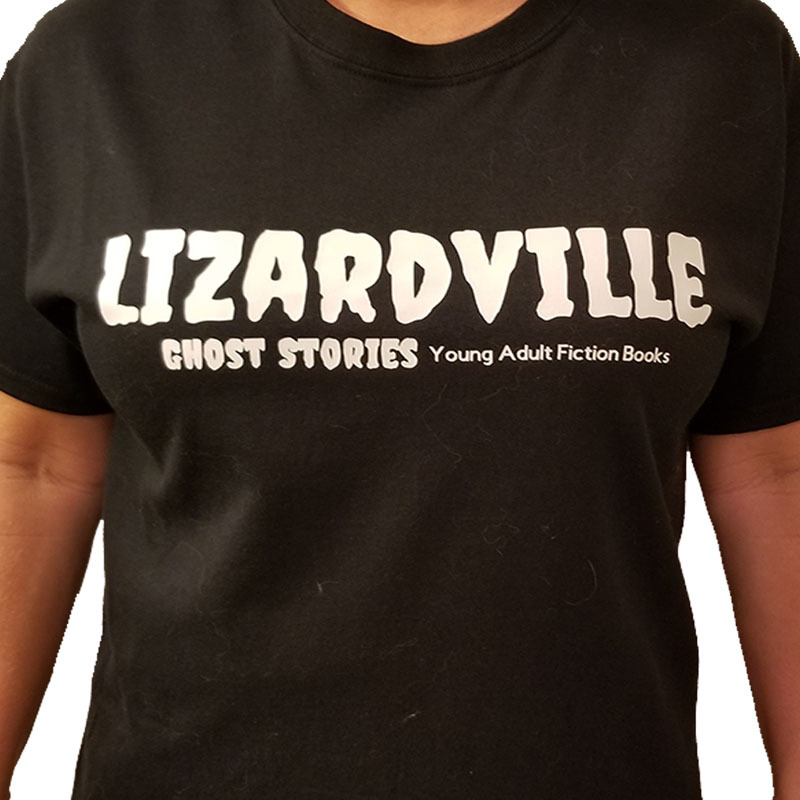 Printed on the front only, the white logo has slightly raised lettering. Gildan DryBlend® Adult T-Shirts are 100% cotton.